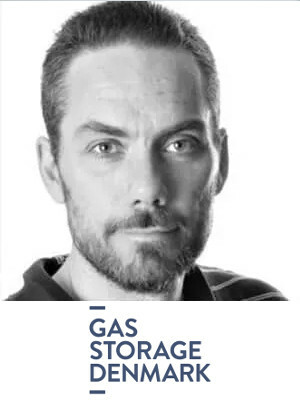 Hans-Åge leads the strategic and commercial development and investments in Gas Storage Denmark’s two storage facilities towards the long term transition to an integrated, renewable energy system. Hans-Åge Nielsen holds a Master of Sciences in Electric Engineering and a Diploma in Engineering Business Administration. Hans-Åge Nielsen has more than 15 years of experience in the power and gas business.